Swiss artist, architect, and theorist Max Bill (1908–94) was an important proponent of concrete and constructive art and a key figure in twentieth-century European applied arts and design. Trained at the Bauhaus with eminent figures like Wassily Kandinsky, Walter Gropius, and Paul Klee, Bill displayed an early virtuosity across a diverse range of fields, including painting, sculpture, architecture, typography, and design. In the 1950s, he collaborated with Inge Scholl and Otl Aicher to found the legendary Ulm College of Design, where he carried on the Bauhaus legacy as both artist and teacher and made a decisive and lasting contribution to twentieth-century cultural life. 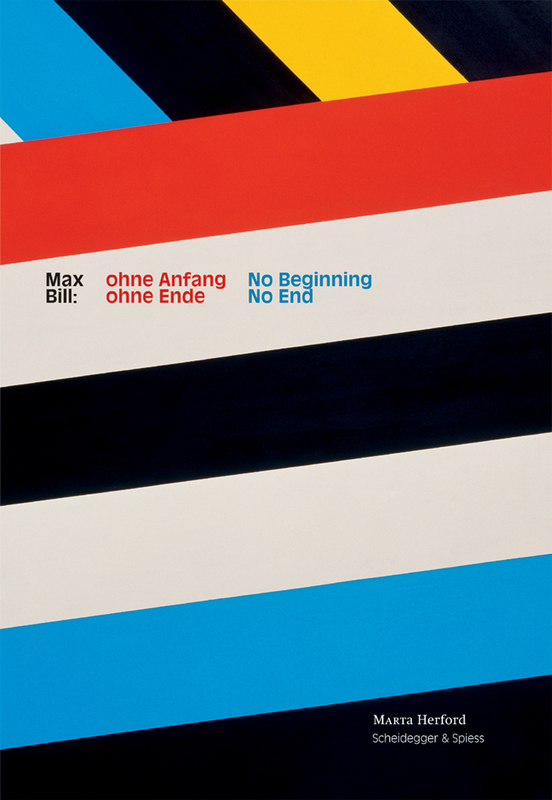 This long-awaited new edition of the authoritative book on Bill’s wide-ranging work, Max Bill: No Beginning, No End situates Bill within the context of his cultural moment. With more than two hundred illustrations of works by Bill and his contemporaries, the book also includes contributions by Getulio Alviani, Lorenzo Benedetti, Ulrike Bestgen, Friederike Fast, Erich Schmid, and Angela Thomas Schmid that investigate Bill’s influence on other artists and the lasting importance of his work to the present day.